Kwality Photonics with a legacy of 30 years, as India’s first and currently the largest manufacturer of LEDs, is the country’s leading producer of LEDs, LED Displays and Opto Electronic products. A natural responsibility of this long held leadership bestows upon us to think big and deliver the best, at most times products that enable our clients to realize their current challenges and future vision. To address such a vision, Kwality launched its latest innovation - uniLED™ - representing a range of India?s premier LED Automotive Bulbs, Lights & Fitments - in December 2013 at the LED Expo New Delhi by Dr. Farooq Abdullah, Minsiter of MNRE, Govt. of India. 'Patent pending' uniLED™ is India’s first and only LED automotive fitment product designed to lightup every single OEM automotive light across all categories of vehicles (2,3 & 4 wheeler) and across all models (past, present & possible future) within the Indian automotive industry. A result of years of R&D and innovation by the best brains and creative minds in the LED industry, uniLED™ is a unique concept that marks a new era in the Indian automotive lighting space. The Kwality uniLED™ series is unique, that it is engineered to look exactly like the normal bulb, feel solid without the LEDs staring at you, and has the light beam profile to maximize the uniform reflection off the rear reflector of any legacy lamp assembly. While these stated performance aspects put the product in a different league altogether compared to the current market offerings, uniLED™ is also being offered at the cost similar to that of a filament bulb on the market. This makes it the best Solid State Light option in the market due to its claimed life of 100,000hrs compared to the 200hrs life a normal filament bulb has. At Kwality, we are committed to innovate and deliver industry leading products, a commitment recognized by Electronics For You, a leading electronics magazine that awarded the 2012 & 2013 Reader’s Choice Award to Kwality as the only Indian LED enterprise in Top5 among global contenders that included Osram, Cree, Nichia and Philips Lumileds - a testament to the fact that we are setting benchmarks through our products that are truly international and comparable to the best in the world. 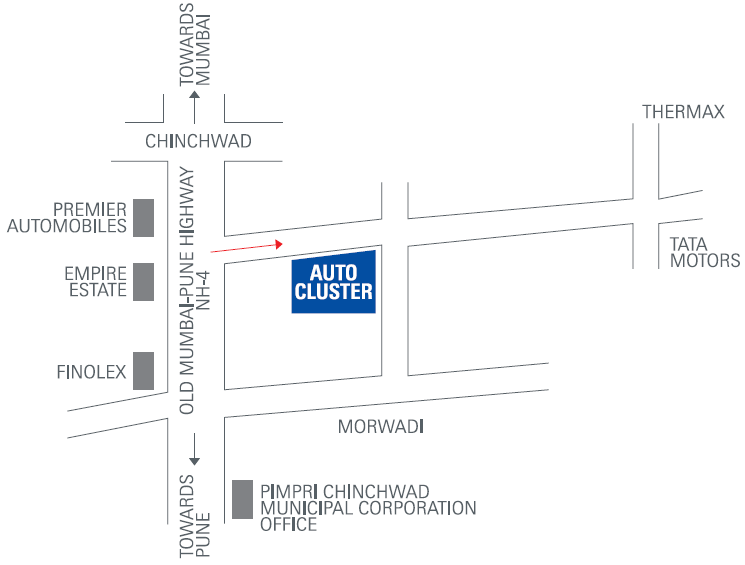 I invite you to explore our offerings and our expertise in depth by attending the display and demo stall of uniLED™(India’s first interchangeable LED Automotive Bulb) at the Automotive Engineering Show 2014, Hall A-Stall 23A, Auto Cluster Exhibition Center, Chinchwad, Pune, from 29-31 May, 2014.